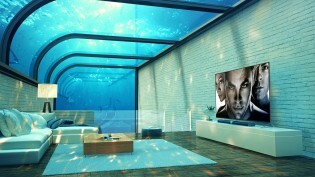 Conventional wisdom says that no TV can ever be "too big," but they can only be "too expensive." 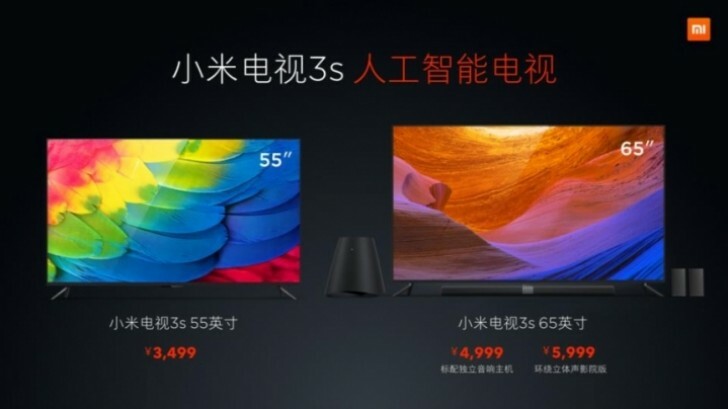 The new Xiaomi Mi TV 3S comes in 55" and 65" sizes and are some of the cheapest 4K sets money can (soon) buy. 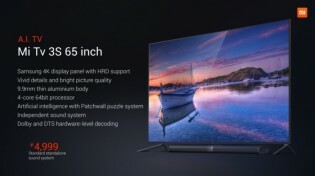 And they support HDR, which most early 4K TVs do not and is often touted as the bigger upgrade to image quality than the resolution boost. 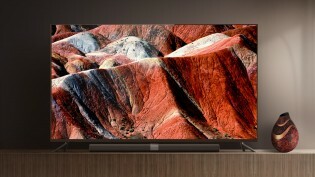 The 55" TV uses panels from LG while the 65" ones are sourced from Samsung. They cost CNY 3,500 ($525) and CNY 5,000 ($750) respectively, though getting them out of China will be tricky. 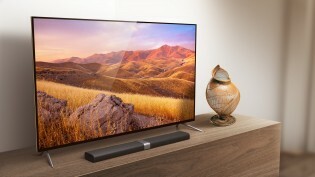 Affordable as they are, we think the CNY 6,000 ($900) offering is by far the best value - it combines the 65" Mi TV 3S with a capable soundbar (30Hz-22kHz), wireless subwoofer and wireless back surround speakers. 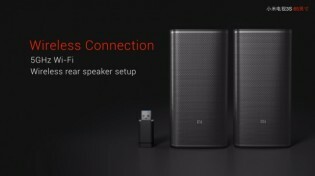 Checking for a sound system with wireless surround speakers will give you an idea just how good this deal is for $150. 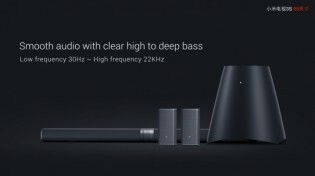 Even a soundbar with a wireless subwoofer can easily fetch $200+. 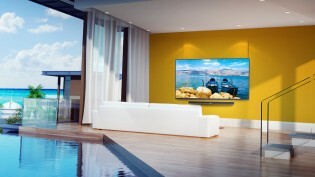 Still, if you opt out of the external sound system, the 65" model has four speakers built-in. 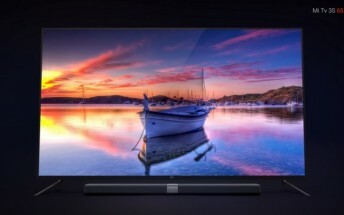 Xiaomi made these TVs gorgeous - 9.9mm thick at their thinnest, metal bodies with gold diamond-cut sides and a brushed aluminum back... such a shame that you'll only see it once before you put the TV's back against a wall. An Amlogic T966 chipset provides the brains, including video streaming and decoding. Inside is a quad-core Cortex-A53 processor and Mali-T830 (2+2) GPU coupled with 2GB of RAM and 8GB storage. Streaming is done over fast Wi-Fi 802.11ac and H.265 video is decoded at up to 4K @ 60fps. 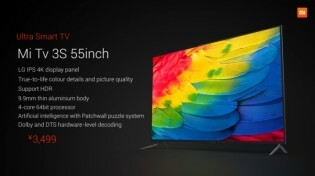 The Xiaomi Mi TV 3S software features an AI-based movie recommendation system, apps for various China-based streaming services and even a karaoke system (complete with a wireless microphone, CNY 600).